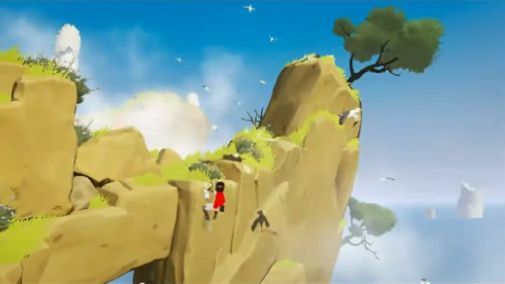 Rime looks absolutely incredible- yesterday, we got to see the game in action again, after its re-reveal, and we got the good bit of news that the game is closet than we think (it is launching in May this year), and that it will no longer be a PS4 exclusive. Instead, it will be hitting Xbox One, Nintendo Switch, and PC alongside the PS4, meaning everyone can play and enjoy it. Even more good news- the game won’t just be restricted to getting a digital launch, either. You can pick yourself up a retail copy of it, should you want to. Amazon and Best Buy are both listing physical versions of the game for $29.99, with a May 9 release date; while you would do well to take this with a grain of salt, all of it checks out well enough that it might be true. No physical version for the Nintendo Switch version of the game is yet listed, although that is probably because Switch products are not going to be put up for order until after Nintendo’s event next week. Rime will launch in May 2017 for PS4, Xbox One, Switch, and PC; let us know what you think of the game in the comments section below, and stay tuned for more coverage and information.